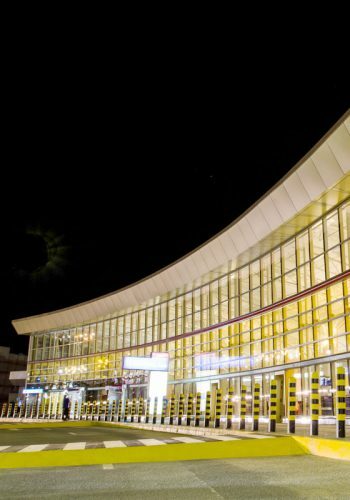 Airports Council International (ACI) – the voice of world airports; has today recognized Jomo Kenyatta International Airport for its excellence in customer service. 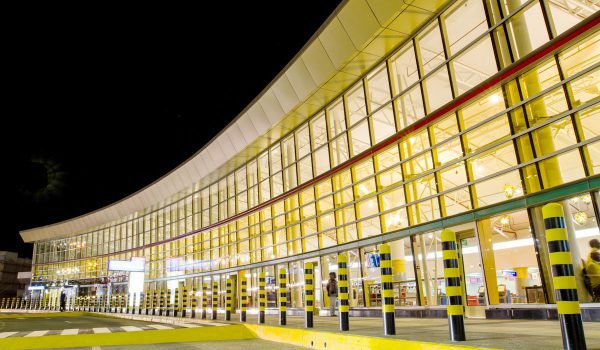 JKIA has been named as the best-improved airport in Africa in the prestigious 2017 Airports Council International (ACI) Airport Service Quality (ASQ) Awards. This recognition is a testament to the airport’s on-going commitment to service excellence. Jomo Kenyatta emerged winner in the Best Improvement by Region-Africa Category in what is considered as the aviation industry’s most comprehensive passenger service-benchmarking program; the ACI ASQ Survey has captured passengers’ experience at all airport passenger contact points at more than 340 airports worldwide. ACI ASQ has industry recognition as a world-class benchmarking program that aims to allow airports plan improvements and benchmark their customer services against other airports.